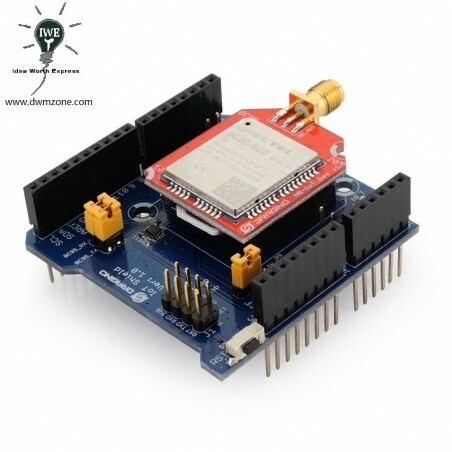 Yun Shield v2.4 runs Open Source OpenWrt system (Same system as runs in Arduino Yun) and it is fully compatible with Arduino IDE v1.5.4 or later. 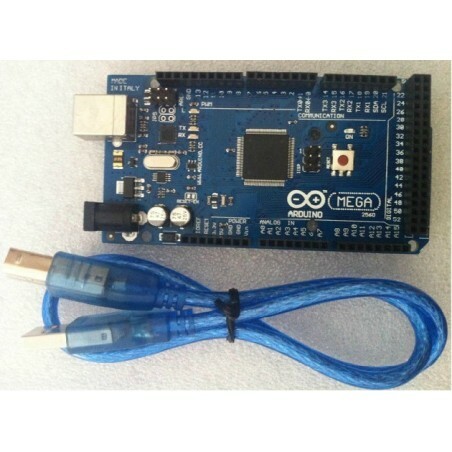 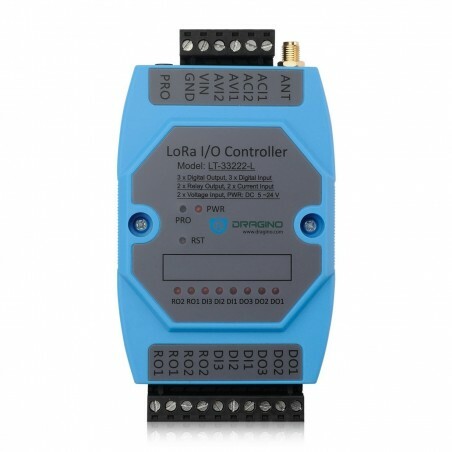 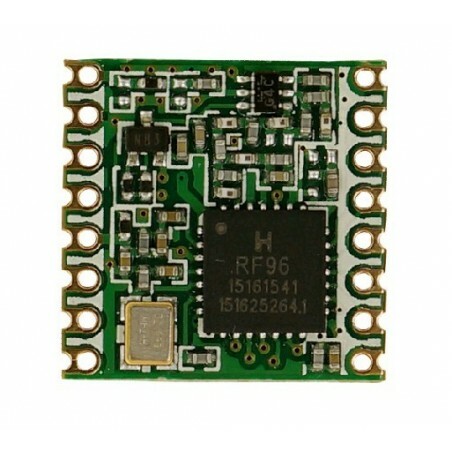 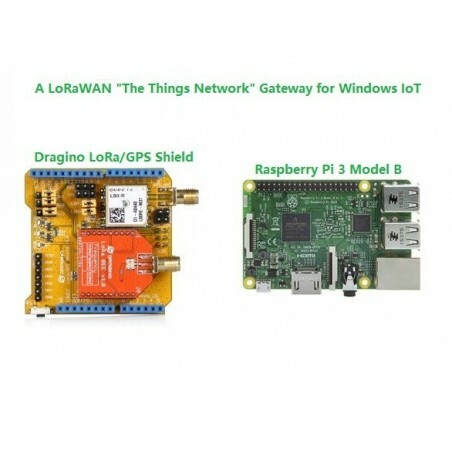 it is the ideally choice for Arduino Projects which require various internet connections and more storage. 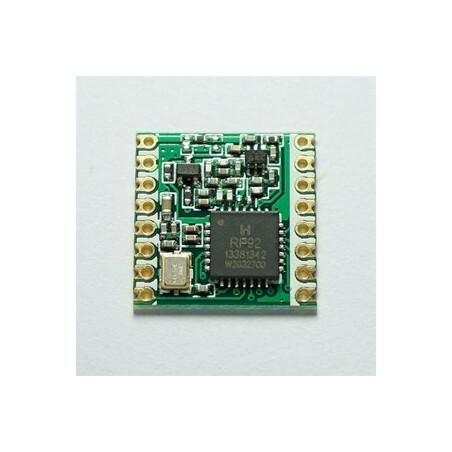 Yun Shield v2.4 is one of the most powerful shields for Arduino Board. 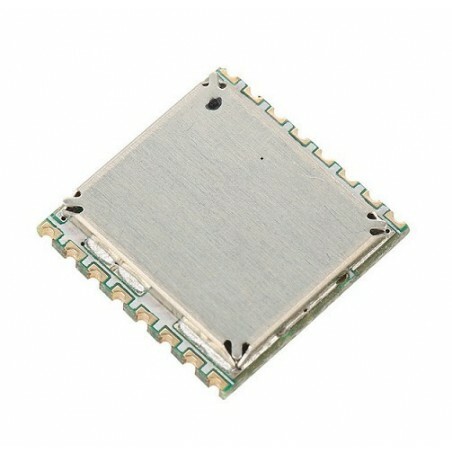 Yun Shield is designed to solve the Internet connectivity and storage issue for Arduino Board. 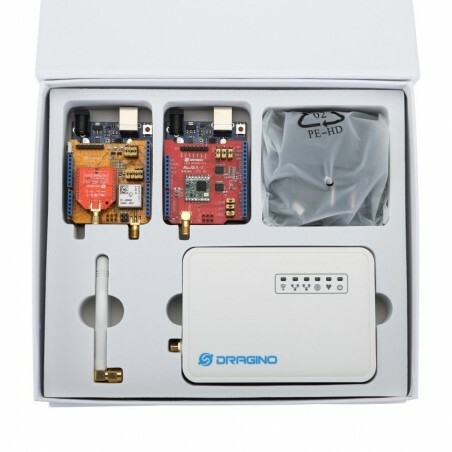 Yun Shield v2.4runs Open Source OpenWrt system (Same system as runs in Arduino Yun) and it is fully compatible with Arduino IDE v1.5.4 or later. 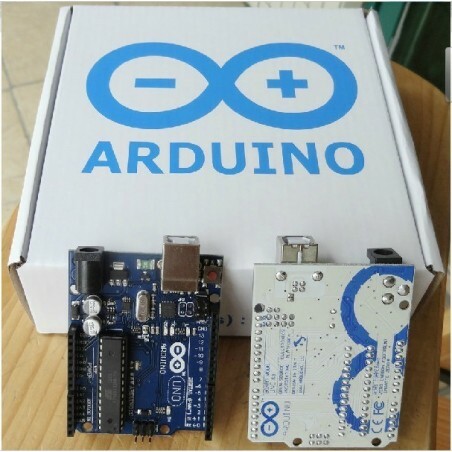 it is the ideally choice for Arduino Projects which require various internet connections and more storage. 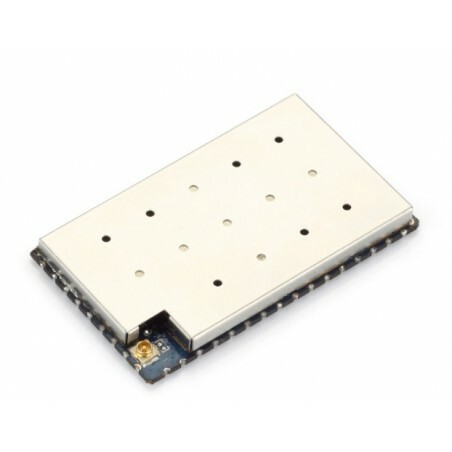 Basically, Yun Shield v2.4 + Leonardo equally to the official Arduino Yun, but Yun Shield is more flexible because it can work with other Arduino board such as Uno, Duemilanove, Mega etc. 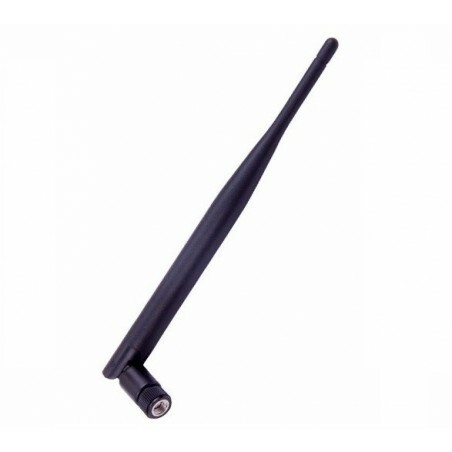 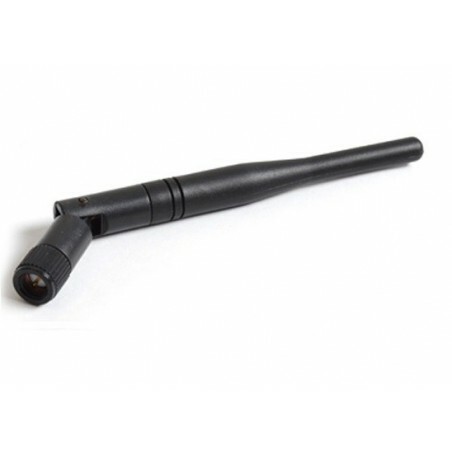 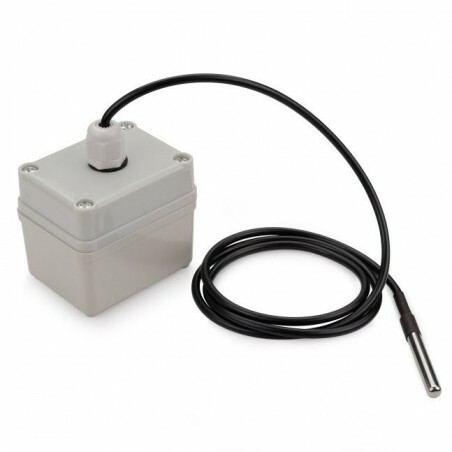 And Yun Shield uses external wifi antenna which provides stability and possibility for various environments. 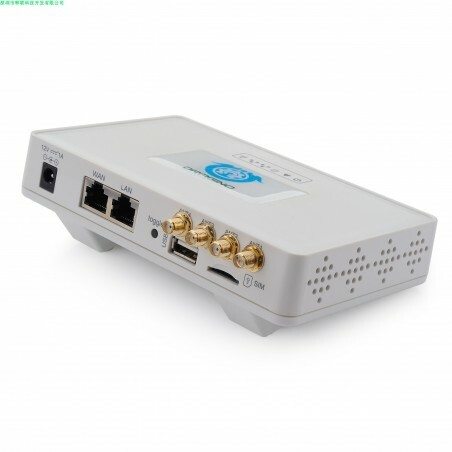 Video Channel for Yun Shield. 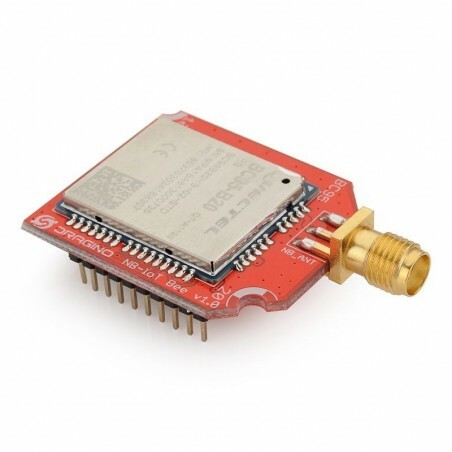 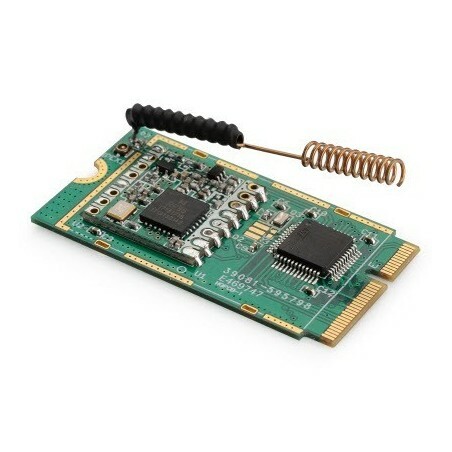 2.4ghz PCB built-in antenna with ipx/ufl connector for WIFI antenna , Blue tooth antenna and Zigbee Antenna. 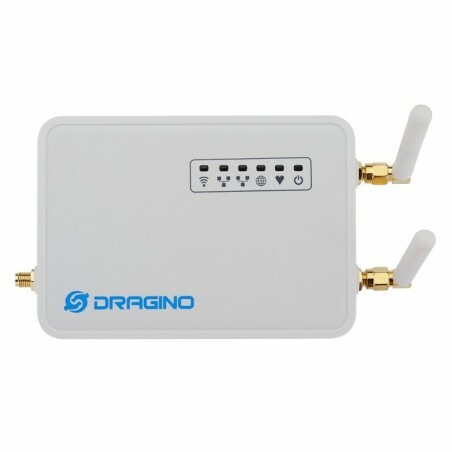 DWM-HE designed by Dragino is a minimal system which installed with OpenWrt Linux system and support 150M 2.4G WiFi. 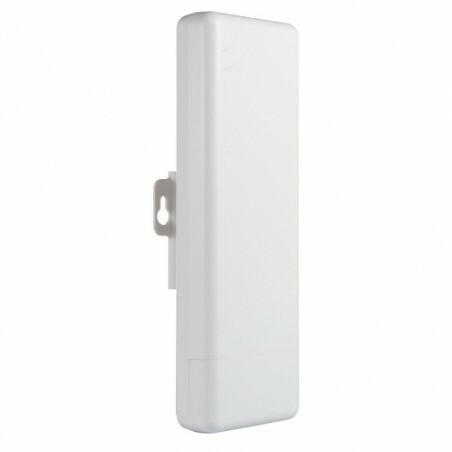 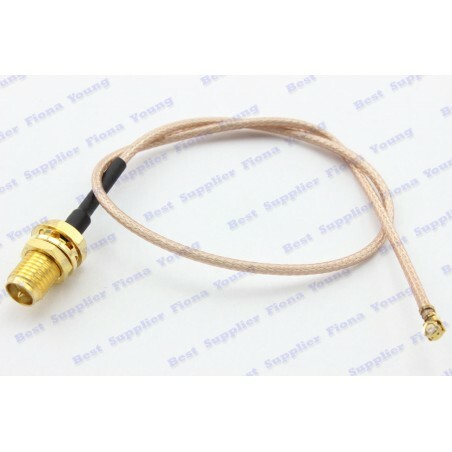 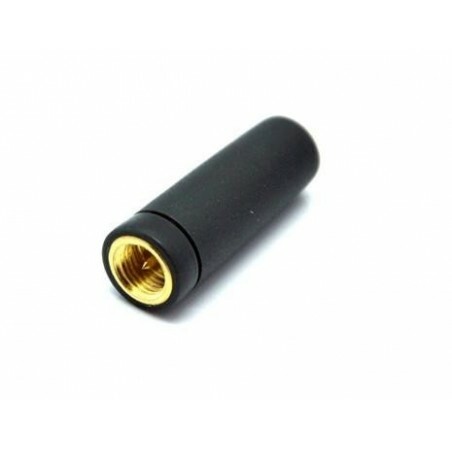 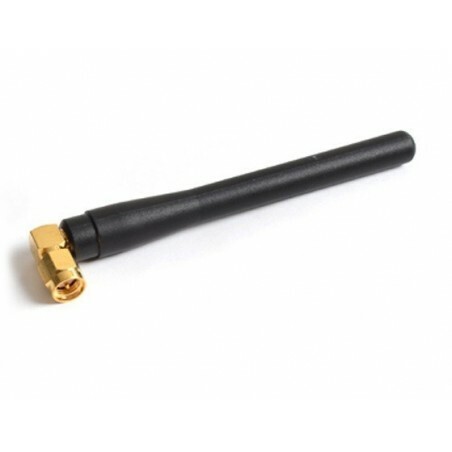 It is compatible with 802.11b/g/n. 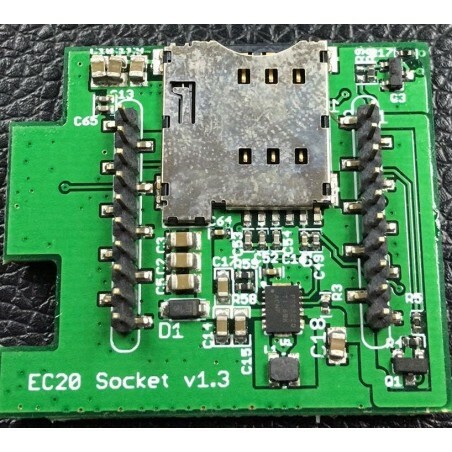 HE has rich interface such as Ethernet, USB, UART and plenty of GPIOs. 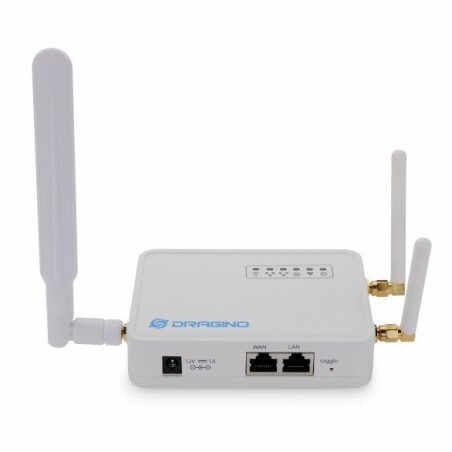 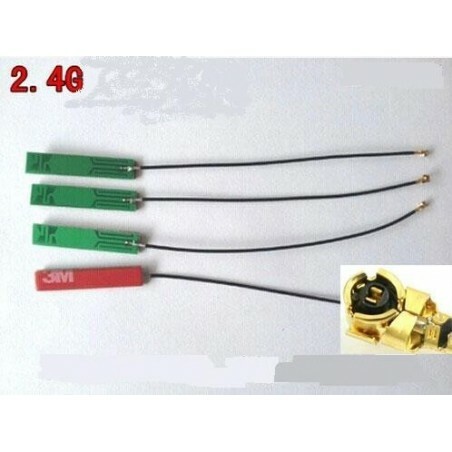 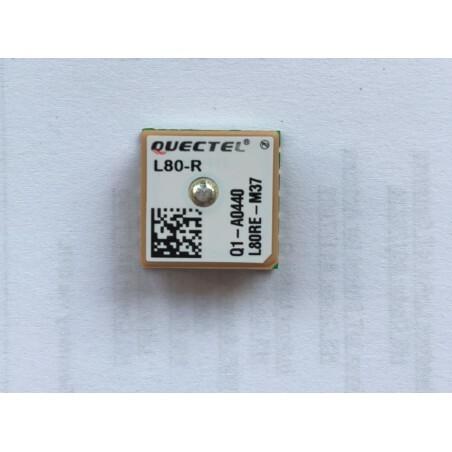 HE use small outline package, it is used widely in WiFi solutions.